The nation's energy industry might soon seek more CFEs. 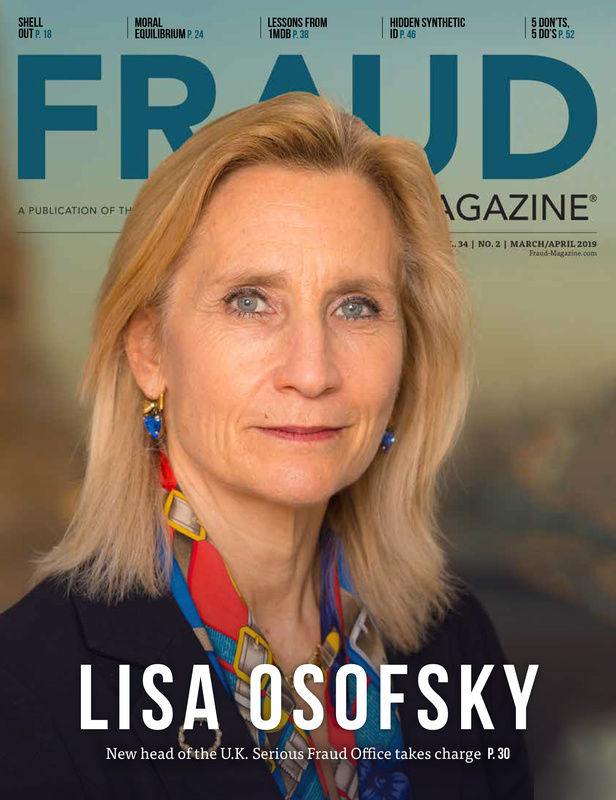 False-statement frauds have plagued a complex federal program that mandates production of renewable fuel to reduce consumption of gasoline and diesel fuel and reliance on foreign oil. Federal district courts in Maryland and Texas, in unrelated trials, recently convicted two men of stealing $60 million from the U.S. Environmental Protection Agency’s (EPA) Renewable Fuel Standard (RFS) program and numerous energy companies participating in it. Under RFS, the EPA mandates the production of ethanol, biodiesel and other renewable fuels in volumes that by law increase annually — from 9 billion gallons in 2008 to 36 billion gallons in 2022. Civilian tips on the suspects’ unusual behavior alerted investigators to both schemes, which until then had evaded existing EPA controls. The crooks were particular about how they got around. One, looking ahead, bought a Patton tank and a Gulfstream jet. The other, living in the moment, accumulated a fleet of ostentatious cars. The fraudsters reported producing vast amounts of renewable fuel but actually made none. Through those misrepresentations they illicitly earned renewable fuel production credits that they sold on an EPA-hosted online trading system to buyers who, in good faith, assumed the credits were valid. 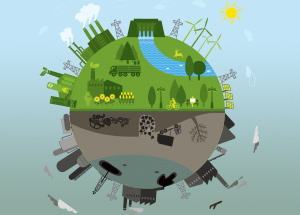 A proposed EPA Quality Assurance Program (QAP) designed to detect and deter such frauds could create employment or engagement opportunities for CFEs who are familiar with the energy industry and can demonstrate how their special skills could be useful in QAP. The fraudsters have given up their toys, paid heavy fines and restitution and begun serving 12 to 15 years behind bars. They weren't the only ones punished, though. RFS participants’ confidence went into a tailspin when EPA took enforcement actions against the victimized companies for not satisfying the renewable fuel quotas they were trying to meet when they were swindled. 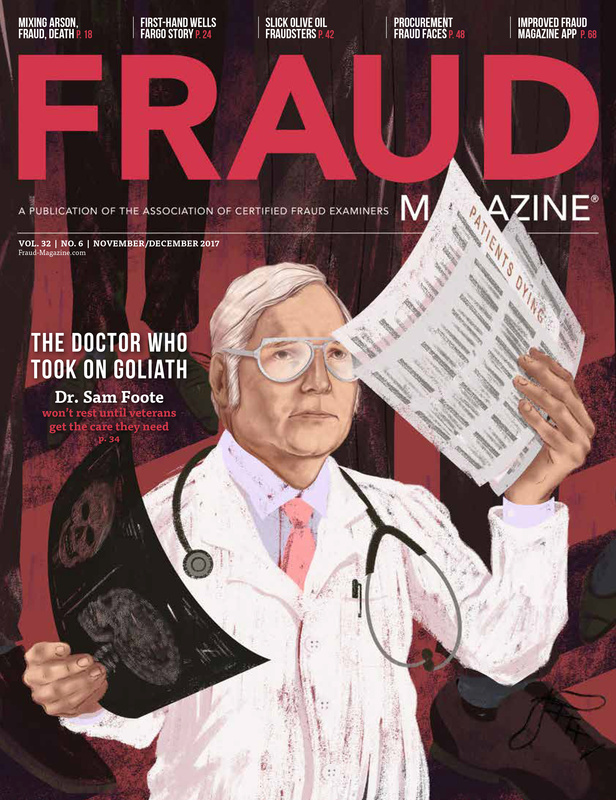 The fines amounted to de facto penalties for not performing better due diligence before completing transactions with the fraudsters, who also participated in the RFS program. 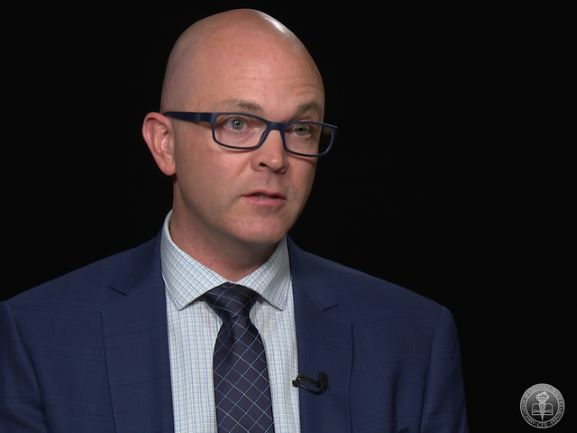 “Since its inception in 2007, this has been a ‘buyer beware’ market,” says David Bennett, CFE, CPA, founder of RIN Attest and Advisory Services, LLC, a Stamford, Conn., firm that provides compliance and advisory services to more than 100 companies in the renewable fuel sector. For renewable fuel to become usable by cars and trucks, it first must be combined with gasoline or diesel fuel and comprise a certain percentage of the resulting blended volume. Refiners that produce or import gasoline or diesel fuel within the 48 U.S. contiguous states and Hawaii are known as obligated parties under RFS. Ultimately, they’re responsible for meeting the annual production quota required by EPA regulations. Other companies that produce and trade renewable fuels and credits participate in RFS to buy or sell renewable fuel via the EPA trading system. Bennett thinks it’s harder to perpetrate fraud under phase two of RFS, but it's possible. 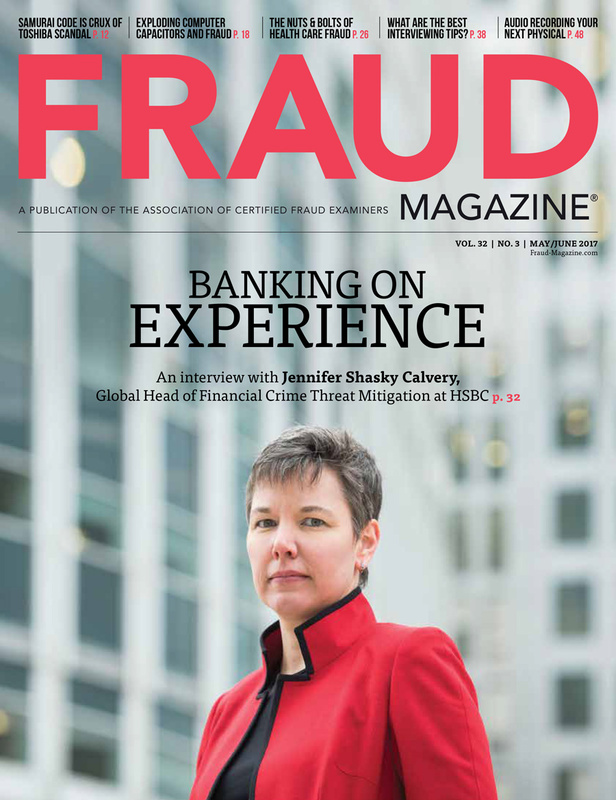 “Fraudsters still can figure out where the control gaps are and navigate around them, resulting in illegal profits and loss of confidence in the system,” he says. 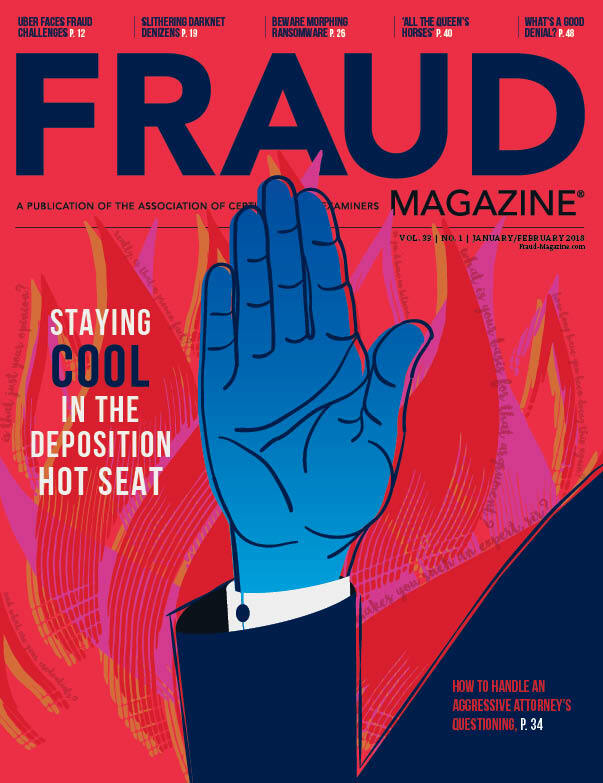 To help further, the EPA soon will introduce its voluntary Quality Assurance Program (QAP), which is designed to detect and deter fraud in the industry. The EPA filed a Notice of Proposed Rulemaking on February 21; comments from interested parties were accepted until April 18. After considering the comments, the EPA is expected to issue a final rule for inclusion in the U.S. Code of Federal Regulations and put QAP into effect. RIN buyers have been wary of some sellers ever since the frauds. Participating companies interested in burnishing the marketability of their RINs can engage a QAP provider to evaluate them. To provide QAP services, firms must satisfy the requirements on p. 12187 of the above proposed rule, subject to change in the final rule. At a minimum, according to the proposed rule, QAP providers must be independent of the renewable fuel producers they audit and engage a Professional Engineer (PE). QAP providers must share testing results with the company and with the EPA. Of course, a RIN producer that “passes” the QAP will eagerly make that information public. 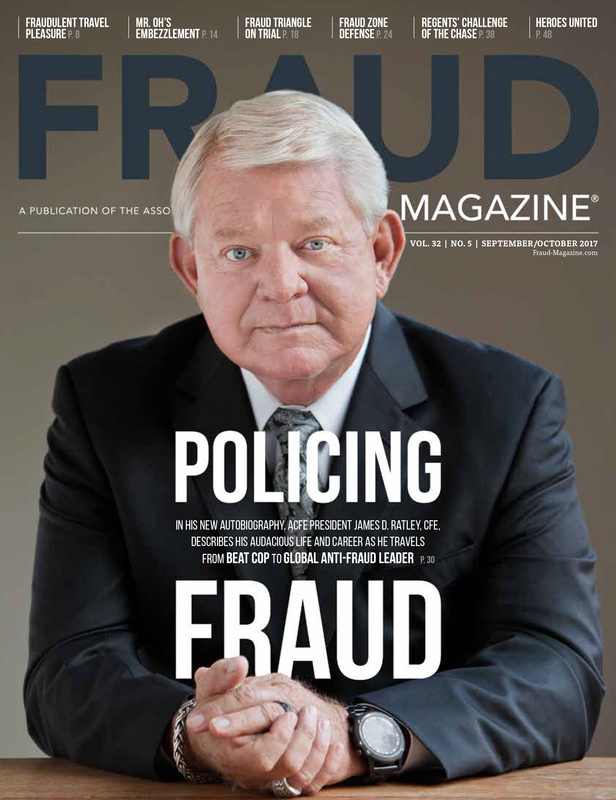 If QAP succeeds, companies might hire or engage fraud examiners to help meet the demand. CFEs who consider pursuing such opportunities should familiarize themselves with the energy industry and the RFS program, whose compliance, record-keeping and reporting requirements are very complex. When the EPA established RFS in 2007 in keeping with provisions of the Energy Policy Act of 2005, it created a record-keeping instrument known as a Renewable Identification Number (RIN; pronounced "rinn"), each of which had a unique, 38-digit serial number. Under RFS2, RIN codes have changed, but the components retain their original significance. A RIN represents a quantity of renewable fuel that an RFS participant has told the EPA it has produced. The amount of fuel a RIN represents depends on what kind of fuel it is. RFS participants buy and sell RINs on the agency’s Web-based trading platform, EPA-Moderated Transaction System (EMTS). For example, if Obligated Party A doesn’t produce or import enough renewable fuel to meet its Renewable Volume Obligation (RVO), it buys RINs from Company B. To provide any number of RINs for sale, Company B simply reports on EMTS that it has produced, purchased or imported an equivalent number of gallons of renewable fuel. After buying enough RINs to cover its RVO, Company A reports to the EPA the RINs it acquired. When victims of the two fraudsters reported the RINs they had bought, EPA subsequently determined they were invalid. However, as explained farther below, it can take up to 16 months or longer to detect this and notify the victims, who still get fined. Evaluating the trustworthiness of one’s trading partners is essential. But RFS participants — not the EPA — bear most of that burden. IMPORTANT REMINDER: Regulated parties are urged to conduct due diligence investigations and exercise caution when conducting RIN transactions. Neither EPA nor its systems, including the EMTS, certify or validate RINs or make any provision for parties who, despite good faith, transfer or receive invalid RINs. As specified in the regulations at 40 CFR 80.1431(b)(2), invalid RINs cannot be used to achieve compliance with the Renewable Volume Obligations of an obligated party or exporter, regardless of the party's good faith belief that the RINs were valid at the time they were acquired. Additionally, the regulations at 40 CFR 80.1460(b)(2) prohibit the creation or transfer to any person of a RIN that is invalid. RIN prices, which have at times surged exponentially in 2013, recovered ground lost when they plummeted after the frauds in prior years. Yet even as RINs fluctuate, they sometimes remain illiquid if offered by smaller RFS-registered companies, several of which Bennett serves. He adds that no one will admit to knowing who initiated or updates the list or even where you can view it. But that doesn’t slow the spread of rumors that one or another registered party is on the list. Instead, adverse activity in the industry has forced many companies out of the renewable fuel business or into bankruptcy. As a CPA, Bennett has for years performed compliance attestations of the accuracy and completeness of the fuel transaction records required of companies participating in RFS. They all must undergo an attestation by an external CPA once a year. In an attestation, the CPA’s analysis must be independent of the client’s influence. That contrasts with non-attest services, such as bookkeeping or controllership services, which in non-RFS contexts a CPA provides without claiming to be independent of a client. “However, even though the attestation is independent, its purpose is to ensure compliance with EPA regulations, not to detect fraud per se,” Bennett says. And, as mentioned earlier, there’s another challenge related to the EPA attestation process. 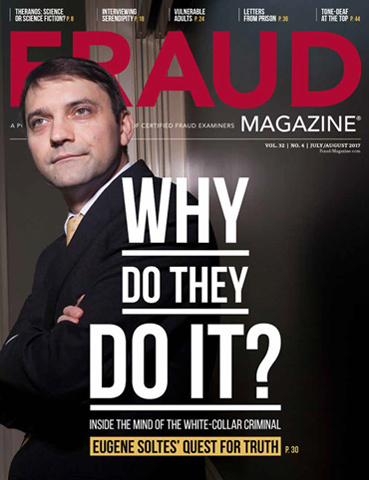 Bennett’s firm responds to his clients’ increased need for professional anti-fraud expertise and guidance.